Riverside is a four star B&B in Roydon, all rooms en suite and serviced daily. Free WI FI and parking. A continental breakfast served in the comfort of your room , fresh fruit daily. Close to Harlow M11 Junction 7. 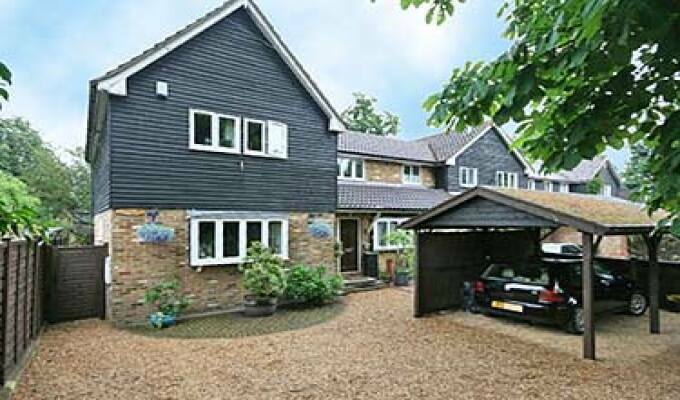 Mail line to London /Stansted Airport and Cambridge is 5 min from Riverside.